Built to dominate both ends of the field. Engineered to deliver maximum velocity and control on the offensive end and the strength needed to fight on defense. 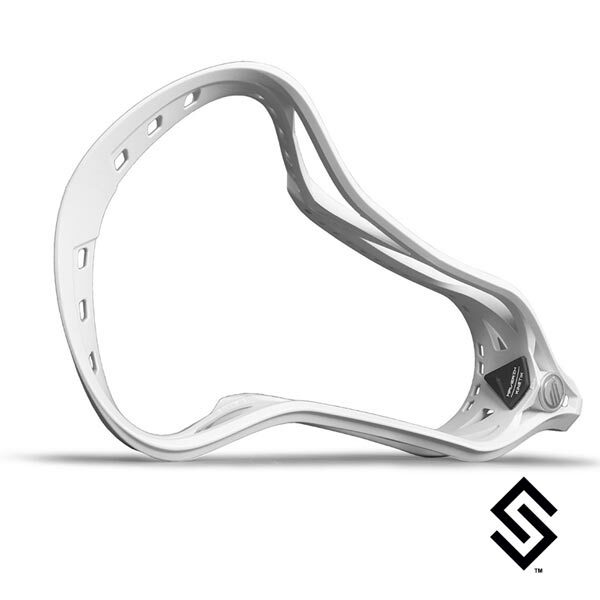 New 3-Strut Design offers the optimal balance of lightweight and stiffness. Narrow throat for maximum control. Gloss detail and matte finish. Legal for play at all levels.